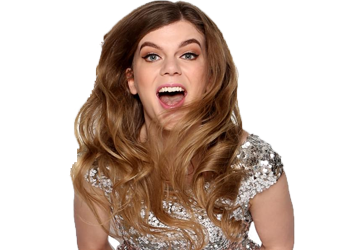 Home / EP3 – Lauren Pattison. 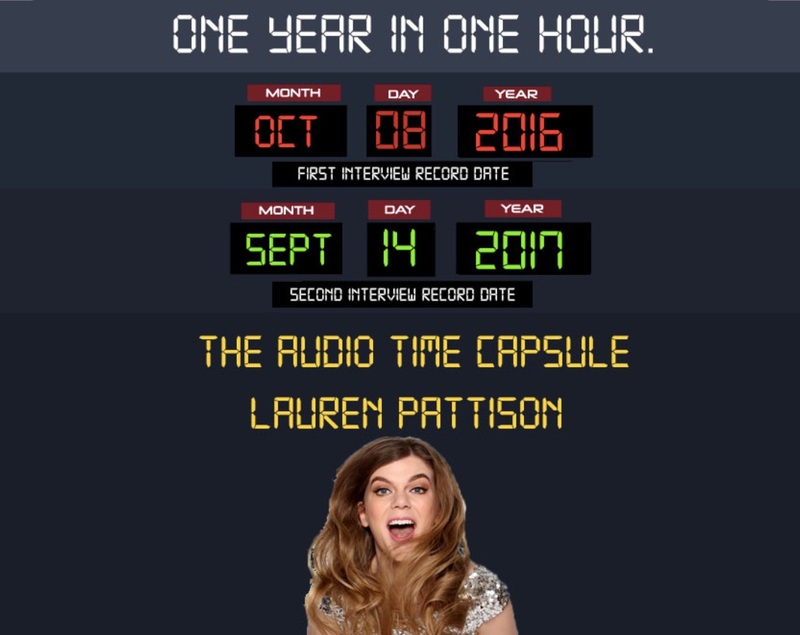 Lauren Patterson is comedian who has had an outstandingly exciting year that blew up just before this recording. I really enjoyed this and found interesting and inspiring and told the back story of what was another sleeper hit from the Edinburgh Fringe and how it has changed her life and how she changed her life in the last year.